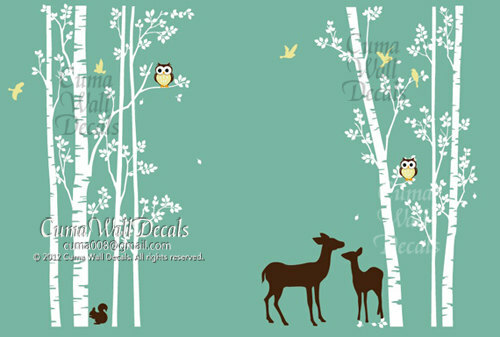 درخت دیوار decal animal deer squarrel forest Vinyl دیوار decals دیوار decal nursery دیوار sticker. . Wallpaper and background images in the ہوم Decorating club tagged: photo. This ہوم Decorating photo contains سائن ان کریں, پوسٹر, متن, چاکبورڈ, نشانی, and تختۂ چاک.